Caylin’s piece was featured in Amazing Iowa Women, recently released by Raygun. More of her art can be found here. 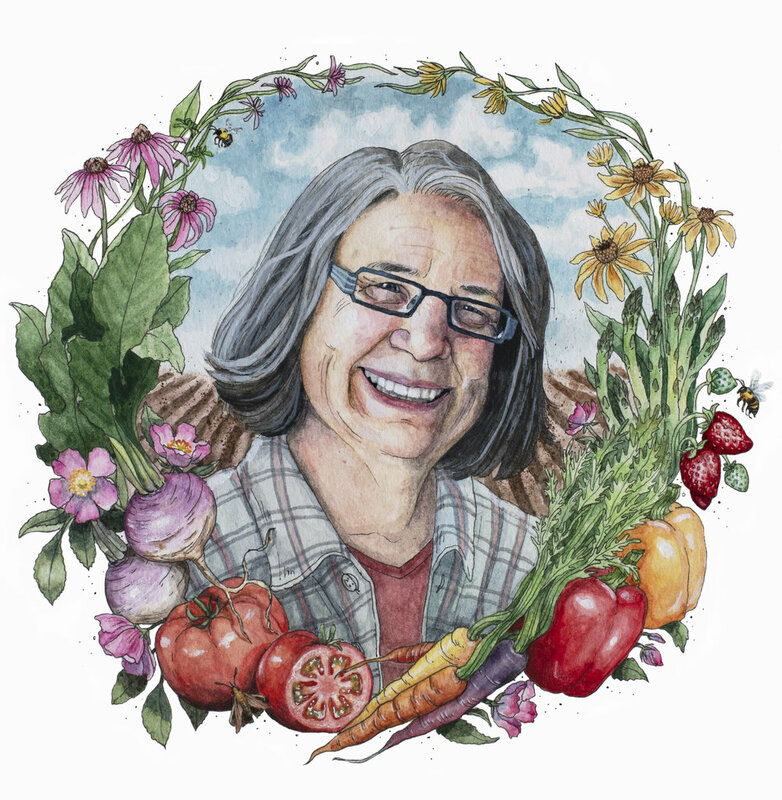 When women in food and agriculture come together over food and art, magic happens. This progressive farm-to-table dinner will feature storytelling and art from women in our network alongside locally grown food prepared by a woman chef. Original artwork by our conference logo designer, Katie Blanchard, will be on display. 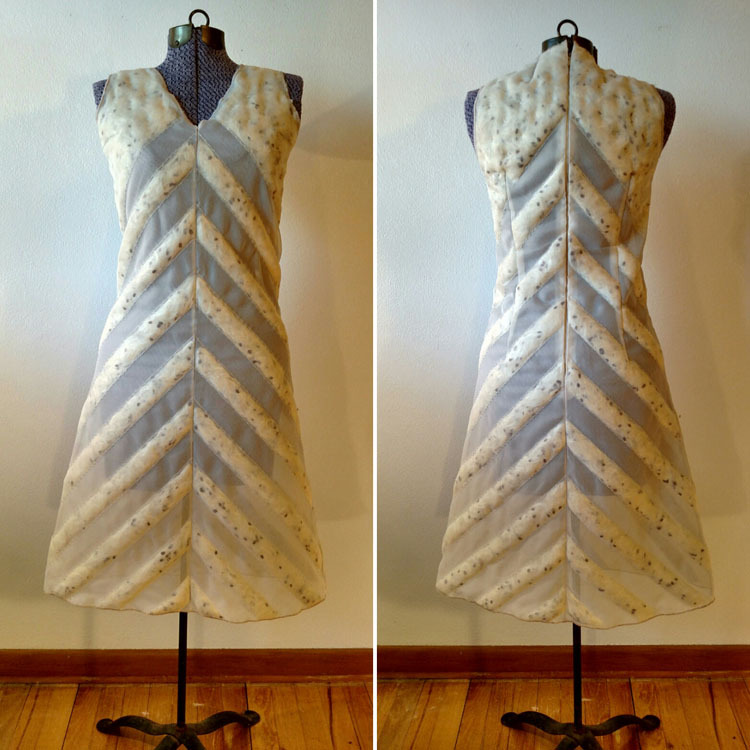 We’re also excited about a handmade Milkweed dress and earrings created from seeds. Join in the fun by creating some art of your own with new friends! $60 ticket includes dinner, drinks, and entertainment. The dinner is open to non-conference attendees. Shuttle leaves in front of hotel beginning at 5:15 pm, 5:45 pm, and 6:15 pm. If you are only registered for the dinner there will be a check-in table at the Art Center. We're covering your drinks, but bring some cash for our raffle. We've got great prizes available! Doors open at Des Moines Art Center at 6:00 pm. Ample parking available.